Richelle is an attorney with Forbes Law Group in Overland Park and focuses her practice on regulatory compliance, privacy and security, and healthcare reimbursement. She has administrative and compliance experience in the long term care, ambulatory surgery, medical group, and private practice settings with multi-specialty providers. 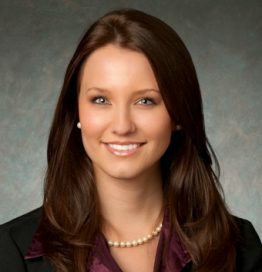 Richelle has served as an expert in both privacy and reimbursement litigation matters, and represented providers in supporting their security risk assessments and related policies through Meaningful Use audits and OCR desk audits and appeals.